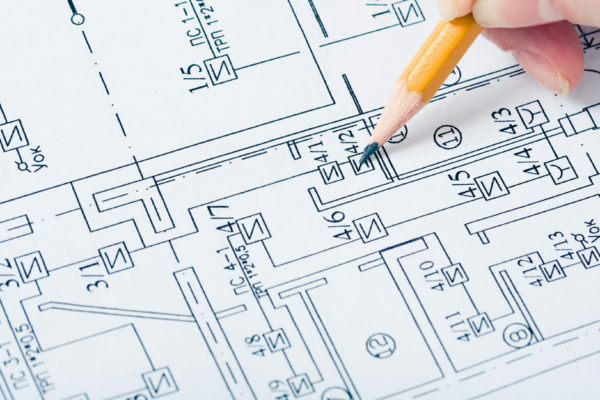 When designing renovations for a new project, there is a lot to consider, and it can be difficult to know where to start. A home renovation is an exciting process, and it’s one that you’re likely to have planned for a long time. It goes without saying that you want it all to turn out right, even better than you envisaged on paper. During this exciting and sometimes stressful time, you want to make sure you have the right people on the job. At Dowse & Co. we offer years of experience in renovation and extension designs from both a design and build aspect. We have a complete understanding of the build process from a trades point of view which sets us apart from the rest. We service the Cairns, Brisbane and the Sunshine Coast Regions. When you employ a draftsman, you want to make sure that they are on the same page as you. They should be intuitive and tuned in to your vision, as well as providing their own expertise, technical knowledge and flair for the job. At Dowse & Co., our team has many years in the industry, working on numerous projects of all scales, including commercial building design. No job is too big or too small for us, and with such varied expertise, we can make it happen. At Dowse & Co., we always put the client first, and we go above and beyond to get the outcomes you’ve been seeking. We believe it’s our unique approach that sets us apart from the competition. Get your renovation design and drafting with Dowse & Co. today! If you need more information on our services or how we can make your dream a reality, have a look at our services page, or don’t hesitate to get in touch for a chat with one of our friendly team members. When you’re ready for that extension or renovation, we have the team for you at Dowse & Co. Give us a call to discuss your ideas for renovation and extension design and drafting in the Brisbane, Cairns and the Sunshine Coast regions.